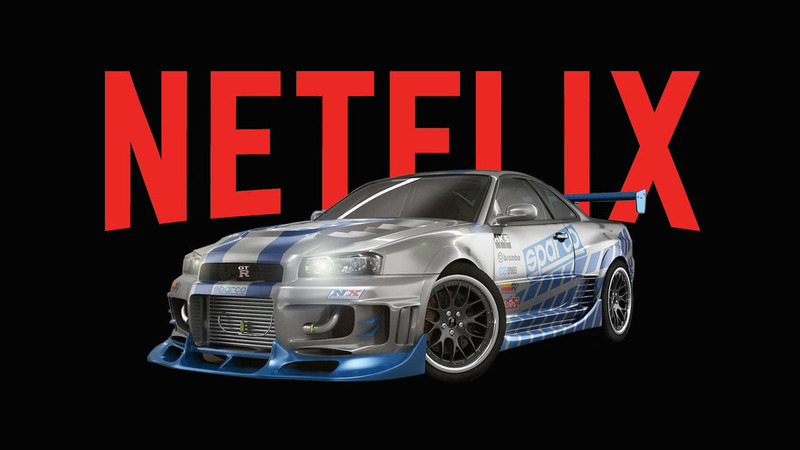 These five car shows are available for download on Netflix and should give you your automotive fix. Indonesia is offering companies incentives to build more products there. 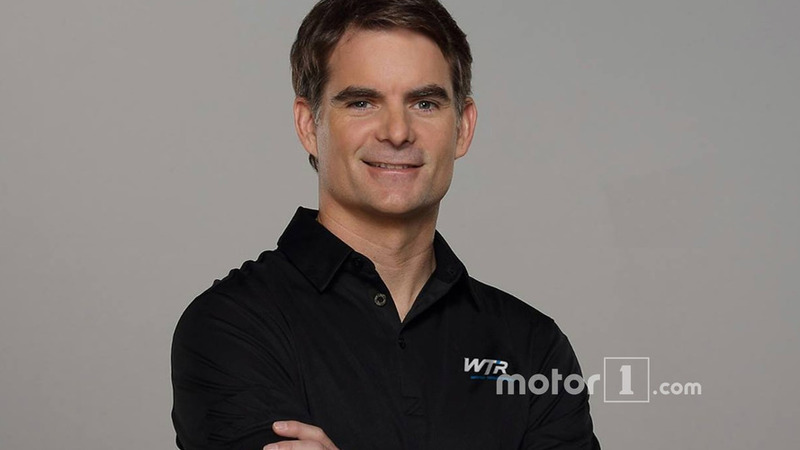 Four-time NASCAR Cup champion Jeff Gordon will join Wayne Taylor Racing for the 2017 Rolex 24 Hours at Daytona, racing the new Cadillac DPi-V.R. 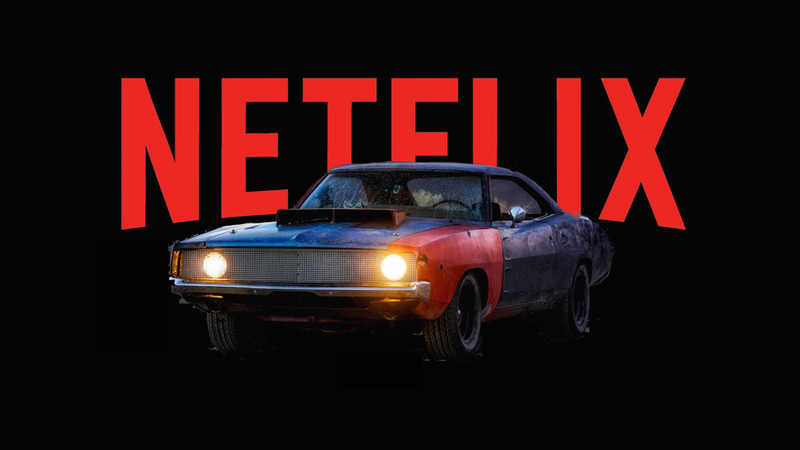 Whether you like muscle cars or EVs, these seven movies are available for download on Netflix right now. The cabin features quilted leather and Alcantara over nearly every surface. 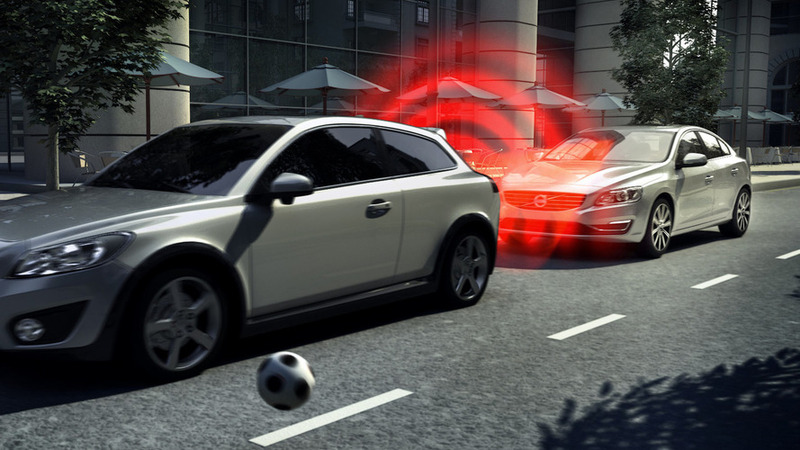 Consumer groups also claim that NHTSA is focusing too much on autonomous vehicle technology, rather than systems that are available today. 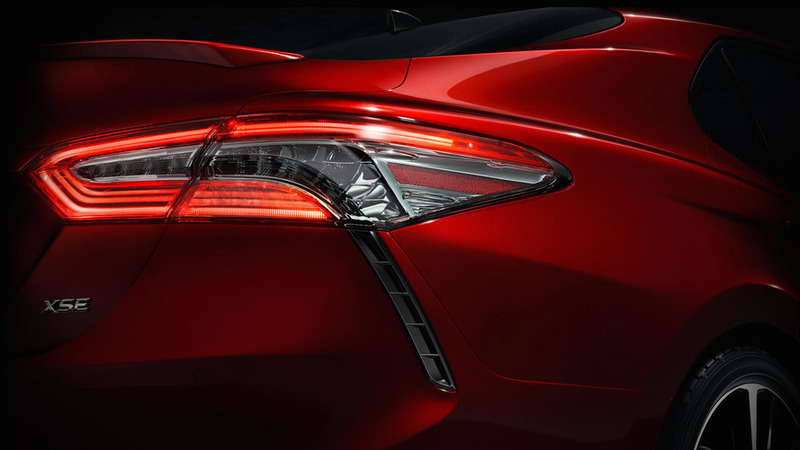 A new face and a new range of engines will be on display come January. 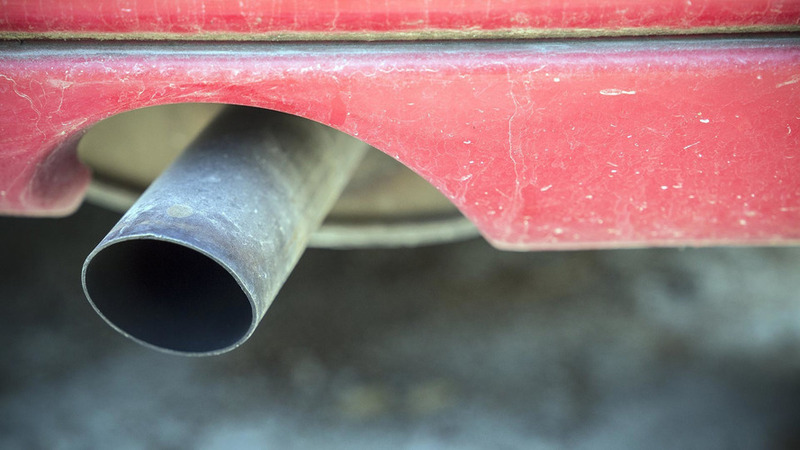 The decision by the EPA comes years earlier than expected. 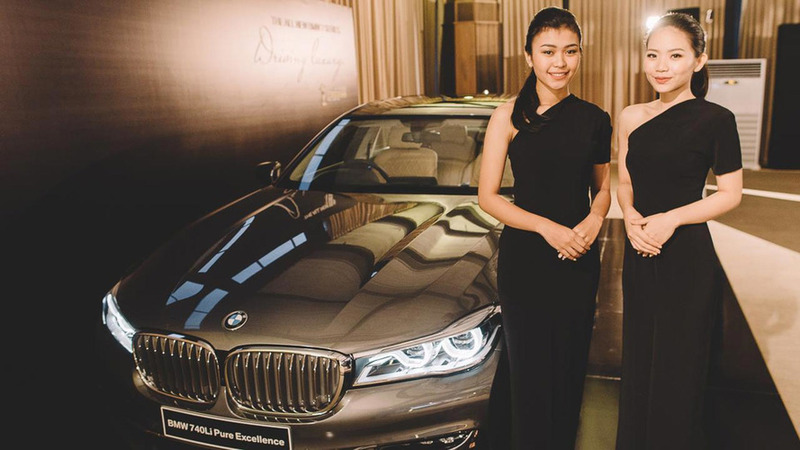 We will be hosting a live stream of the entire awards on Motor1.com on Sunday, December 4th at 22:00 GMT. 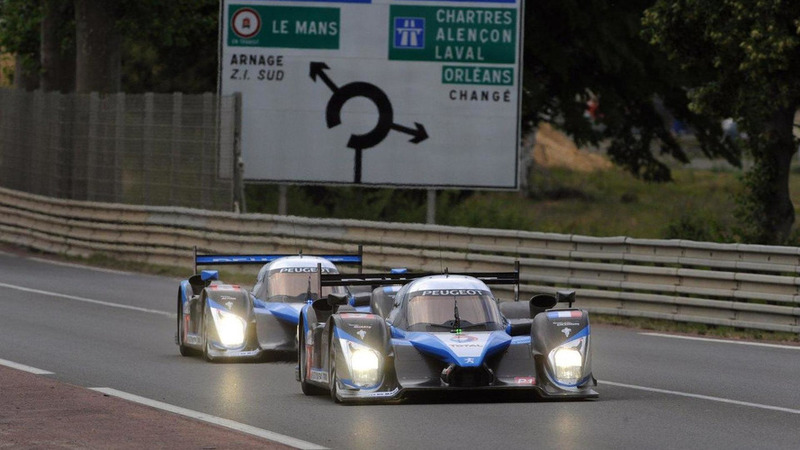 Nothing is certain yet, but the company could get money for a return to the WEC. 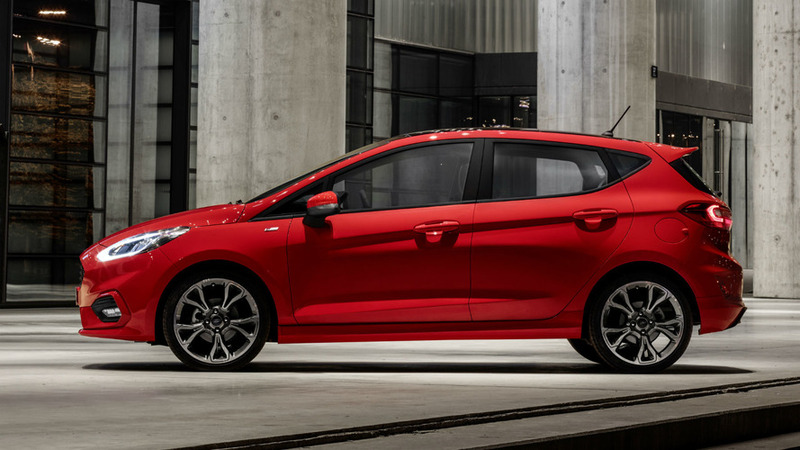 Ford’s smallest hot hatchback will be more powerful and even sportier than before. 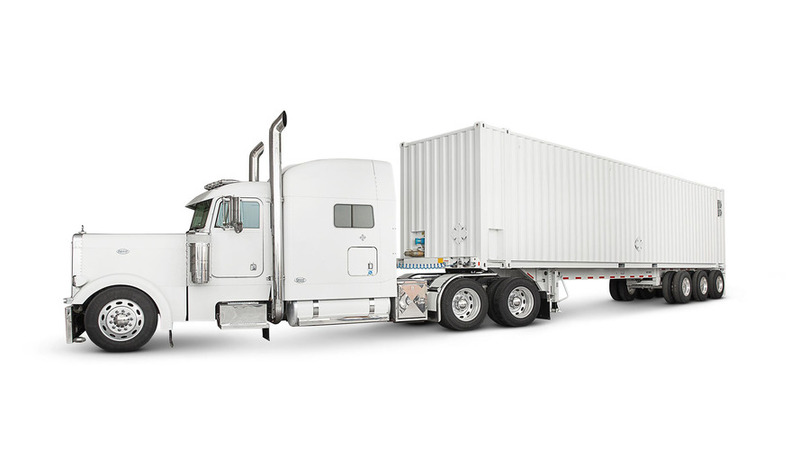 This hard drive could hold the data for everyone in your neighborhood and still not be full. 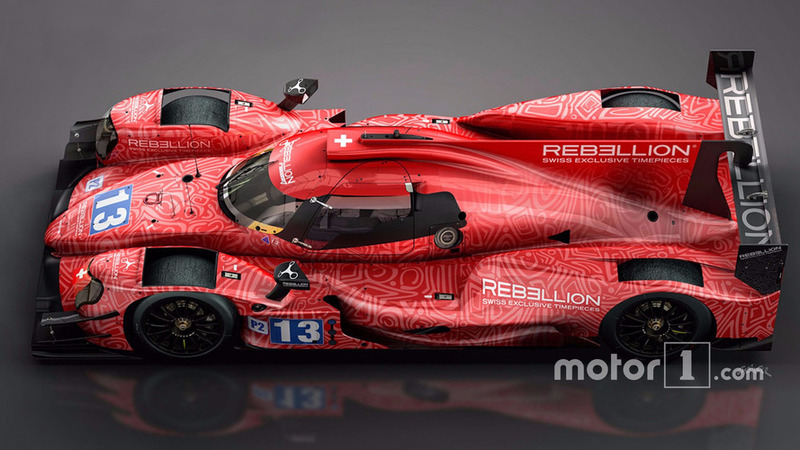 Rebellion Racing will compete in the 2017 Tequila Patrón North American Endurance Cup, the four-race contest that encompasses the marquee endurance races in the IMSA WeatherTech SportsCar Championship. 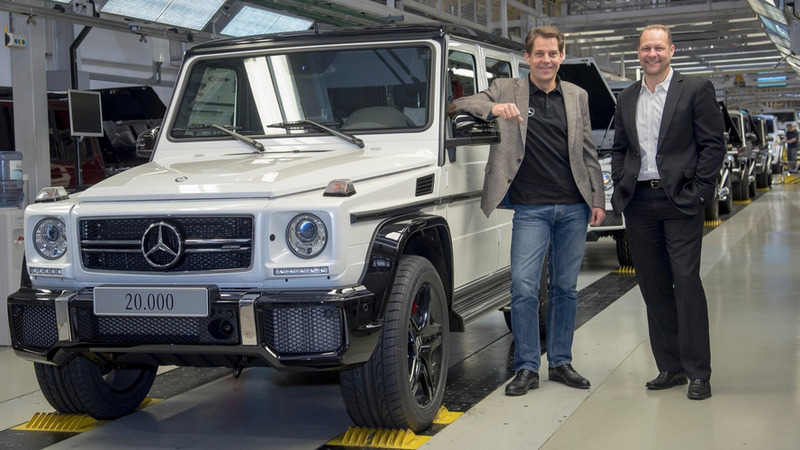 37 years after it was introduced, the G-Wagen has hit a production record with 20,000 being built in 2016. 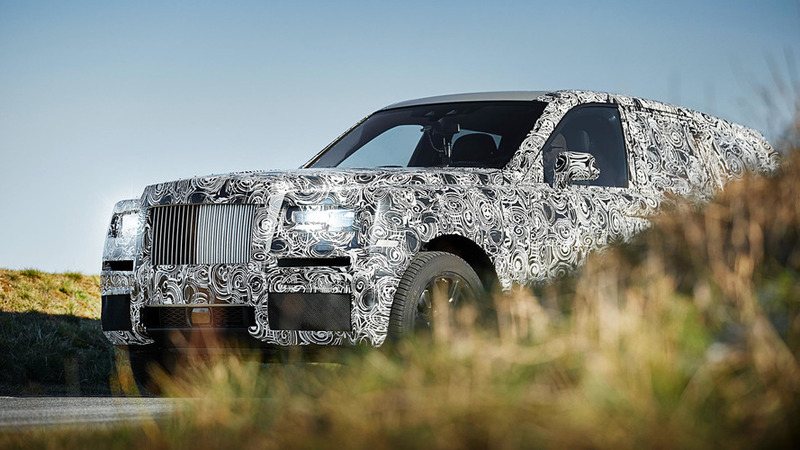 Rolls doesn't want to reveal the back, but this looks to be a chiseled SUV in line with the Phantom's style. 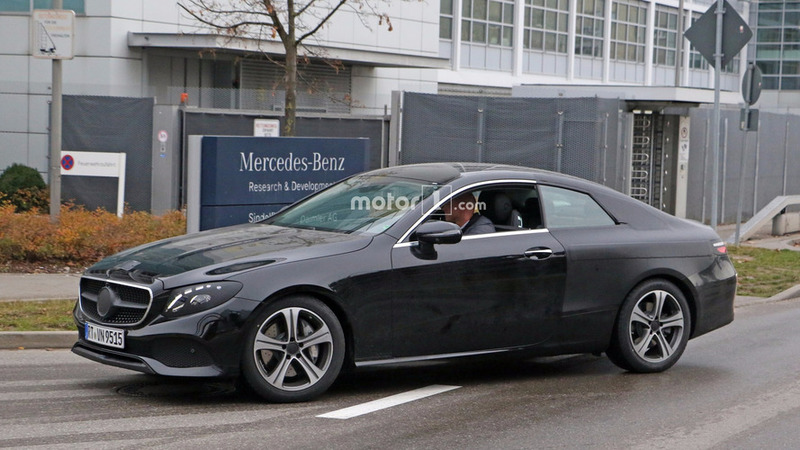 Spotted with very little camo at Mercedes' R&D center in Sindelfingen, Germany. 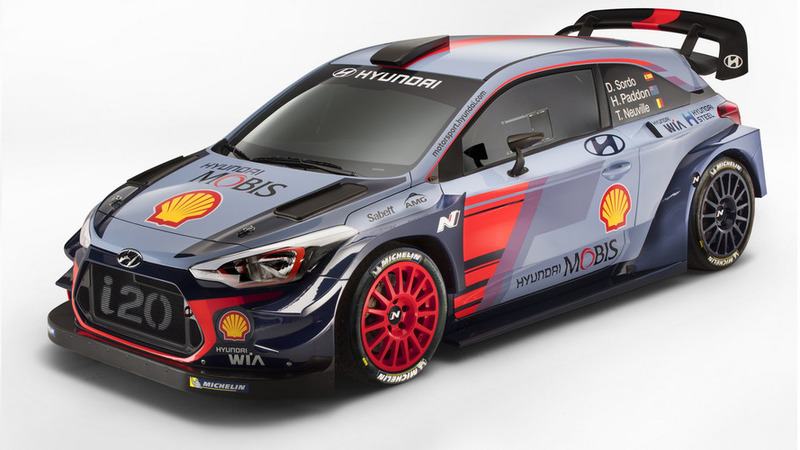 Hyundai has become the first team to reveal the 2017-spec car it will contest the upcoming WRC season with, the i20 Coupe. 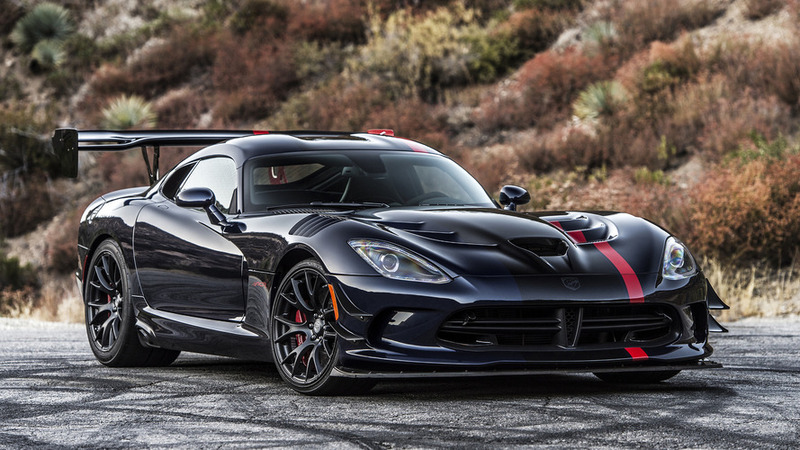 Here's your very last chance to buy a V10-powered monster.